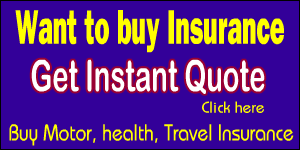 The Insurance Times group is planning to launch guides for all subjects of Associateship and Fellowship exams of Insurance Institute of India by January 2012. Â The guides published for the other subjects have received very good response and the proposed books will be very useful for the candidates preparing for the examination. 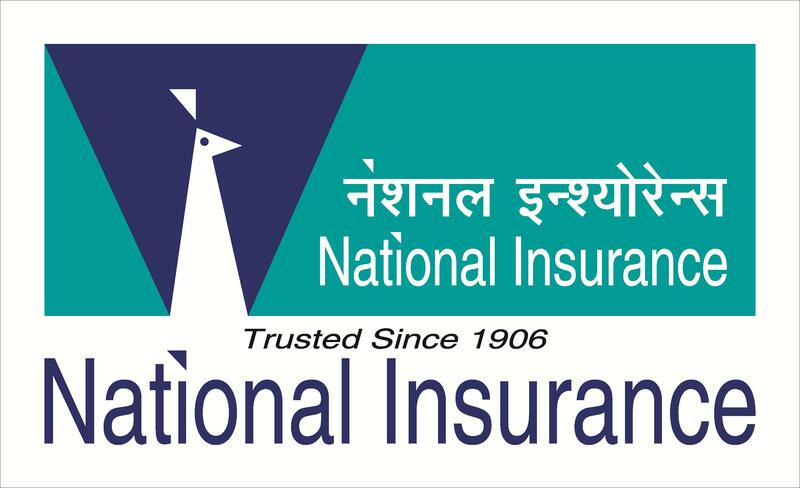 The Board of Education Insurance Institute of India in its meeting held on 2nd July 2011 has decided to introduce a Credit Point System for Qualifying in Licentiate, Associateship and Fellowship Examinations. The above decision has been taken in the light of revising changes in the curriculum design and introduction of subjects. 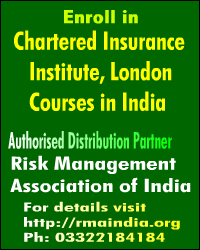 The Insurance Institute of India is revising the syllabus for associate and fellowship examinations from May 2011. III has recently issued a notification giving the details of changes being made for the exam in next term.